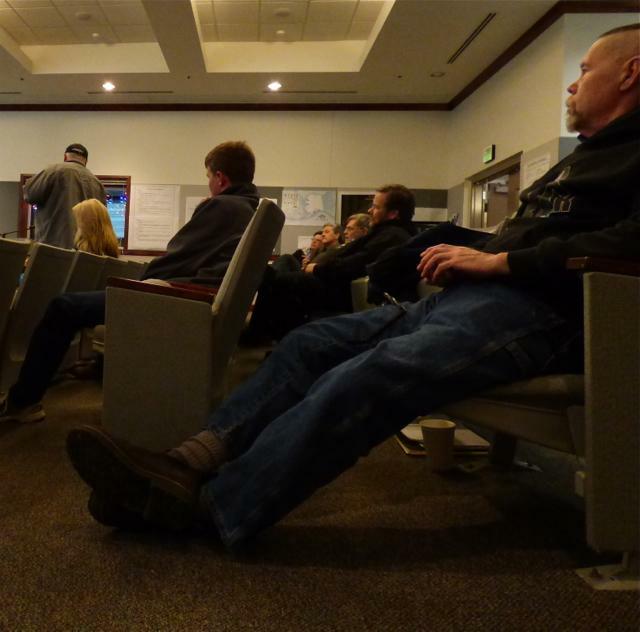 Wayne Chinn, far right, listens to a city council discussion before being appointed to the Museum of the Aleutians board of directors. Chinn resigned a week later. 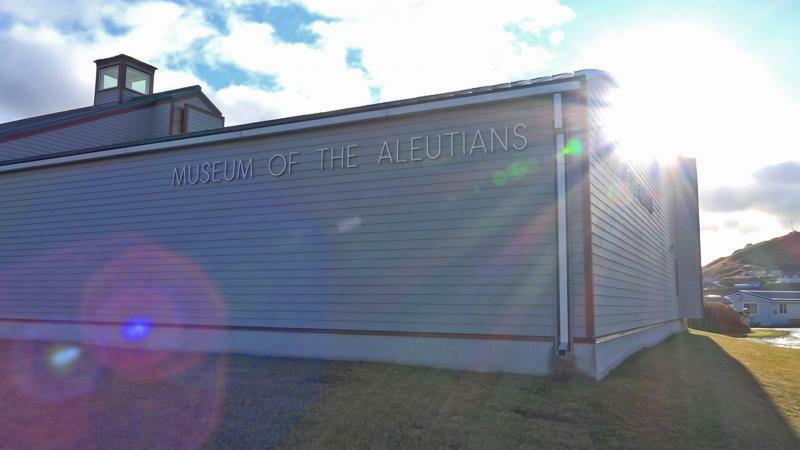 An interim executive director is expected to arrive in Unalaska soon to help restart daily operations at the Museum of the Aleutians. Museum board member Suzi Golodoff confirmed this week the museum is still closed to the public, and will remain so for the coming weeks. "It's still closed...we have no staff so there's no way we can open it up," Golodoff said Monday. But the board is actively negotiating to bring in a temporary administrator. The interim director will be charged with hiring a collections manager, an education programs director and other museum staff. Golodoff says the museum board has been working with Scott Carrlee, curator of museum services at Alaska State Museums. "That's his job, to help museums get on their feet and deal with things so, he has recommended an interim director who we hope will come out fairly soon," Golodoff said. The museum has been closed since former executive director Zoya Johnson resigned her post in November. While the museum is closed, Golodoff says no one is being allowed - not even board members - to enter the museum's collections room. City staff is taking care of the building's janitorial needs. The museum board is comprised of four seats appointed by four different community entities - the Qawalangin Tribe, the Ounalashka Corporation, the Aleut Corporation and the city of Unalaska. City manager David Martinson currently occupies the city's seat; Brenda Tellman represents the Q Tribe, Suzi Golodoff occupies the OC seat and Patty Gregory is the Aleut Corporation representative on the board. 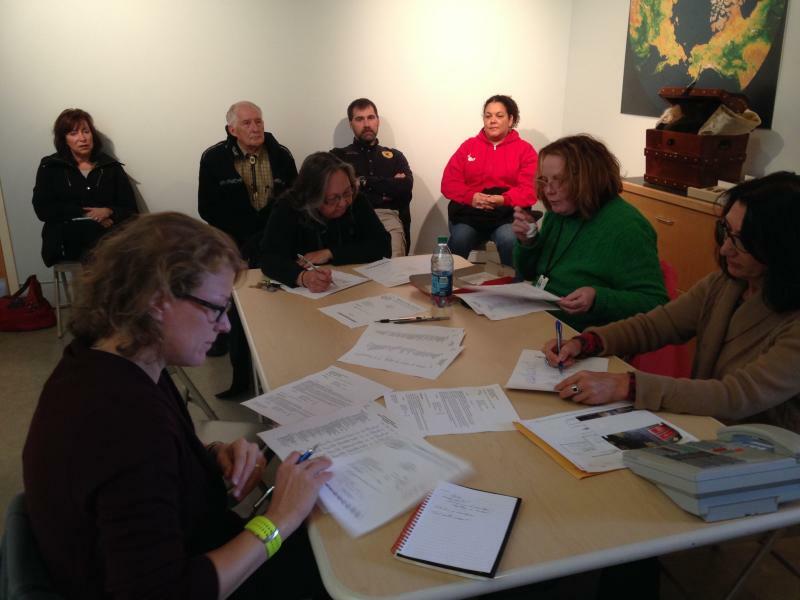 Three of the museum directors are public-at-large seats, and those representatives are appointed by the mayor and confirmed by the Unalaska city council. Currently, Ann Nora Ehret and Melissa Good occupy two of the public-at-large seats. Prior to the Dec. 8 city council meeting, Mayor Shirley Marquardt selected a resident new to Unalaska to be her appointment to the museum board. The council confirmation of Wayne Chinn proved divisive, as council member Frank Kelty objected to the mayor's selection. Kelty asked that more time be given to accept applications for the seat. At least one other resident - besides Chinn - had submitted an application to volunteer for the museum's governing board. Three council members - Rowland, Johnson and Tungul - voted in favor of Chinn's appointment. Council members Kelty, LeClere and Gregory voted against. As chair, the mayor's vote broke the tie and Chinn was appointed. This week Wayne Chinn resigned from his newly appointed post. Chinn cited "purely personal reasons" to KUCB for his resignation, saying that he had had a discussion with the mayor and tendered his resignation. On Thursday, the city re-posted the vacancy on its website The notice gives a deadline of Jan. 6. Those interested in volunteering to serve on the governing board of the museum should submit their application by that date. An appointment is expected on the agenda at the Jan. 12 city council meeting. 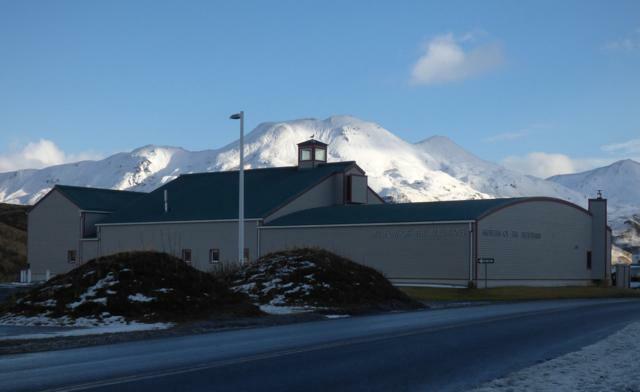 Unalaska's Museum of the Aleutians will be closed for the foreseeable future. The museum's board of directors has decided to keep the museum closed while the board conducts a search for a new executive director, collections manager and education programs director. Board member and city manager David Martinson said this morning that given there is currently now only one employee, the museum would be closed for the time being. He added the board was working to reopen the museum as soon as possible.